Two days in Scandinavia, flying into Copenhagen with Norwegian and visiting Landskrona, home to the world's shortest trolleybus system, along with Lund and Malmo in Sweden. 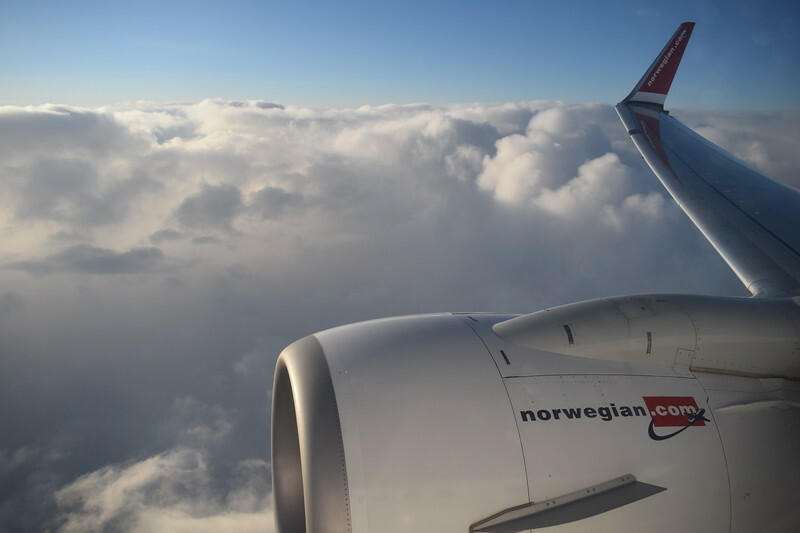 A full flight video of my flight from Copenhagen to London Gatwick is here. A travel vlog from Copenhagen is here. Flying on flight D82909 from Copenhagen to London Gatwick on Norwegian Air International Boeing 737-800 EI-FHP.